We’ve visited Fukenoyu at Hachimantai in the north of the prefecture and Kawarage Oyutaki Waterfall in Yuzawa in the south. 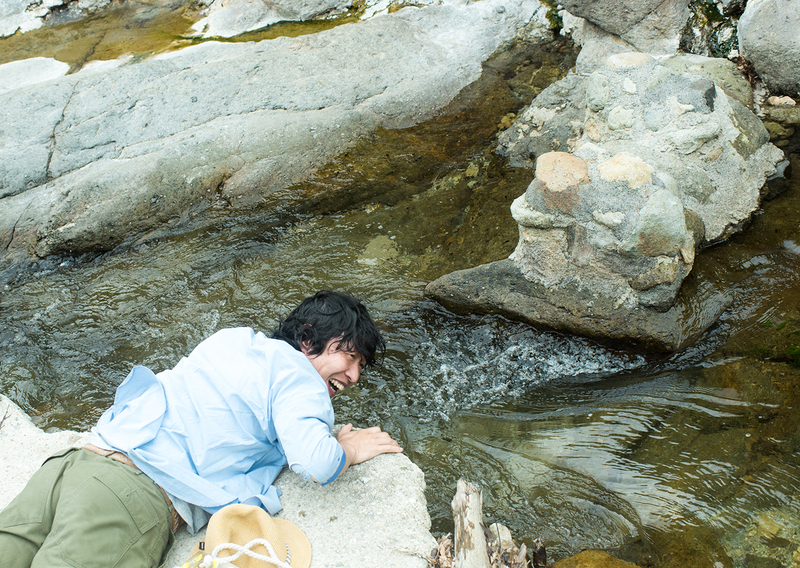 Now I want to introduce you to a few other unforgettable, extreme nature “onsen” that we stopped at along the way. The Yakunai River (Yakunaigawa) which flows through Yuzawa City is a beautiful mountain stream, and a popular spot for fishing for trout, char and ayu. 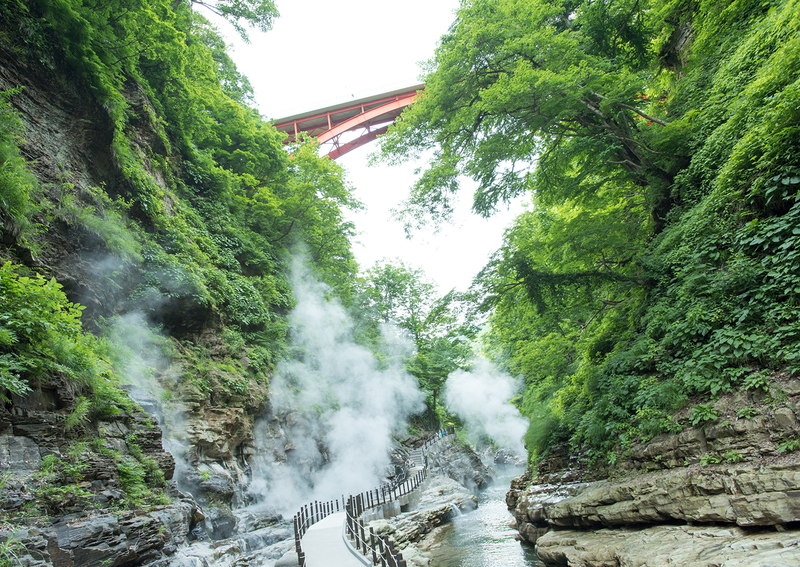 Around the Akinomiya onsen area, it is said that you can dig a hole anywhere on the right bank of the river and a hot spring will come out. This place is called Kawaranoyukko. It is looked after by the local residents who have hoes and shovels for digging if you need them. On the day we visit, the water level in the river is low, so we get quite a few trickles of hot spring water from the river bed. The water feels pretty hot. The source temperature is 60 ℃. 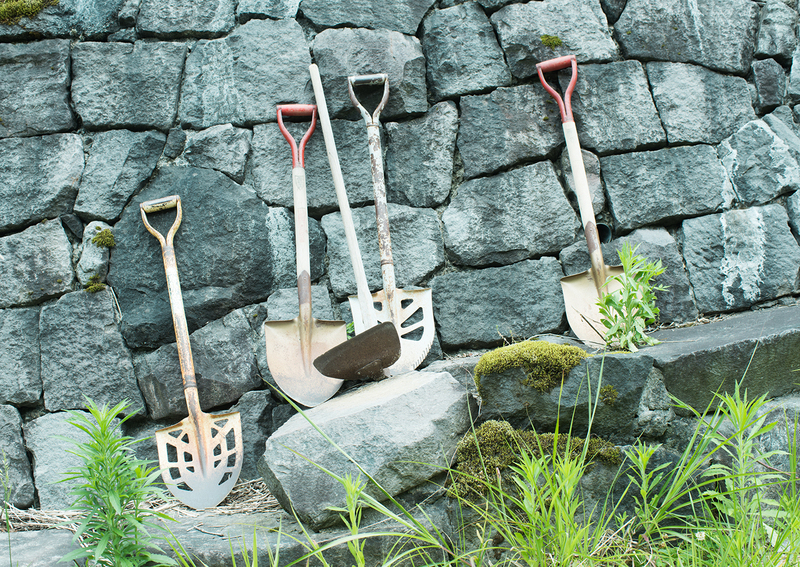 I shovel over some stones and rocks. By mixing these into the water, I can get the water to pretty much the right temperature, although it’s quite difficult. It’s a bit like DIY flood management. I’m trying to make my own bespoke “onsen”, and I actually feel quite excited. I’m using a combination of my own efforts with the power of Nature to create an “onsen”. 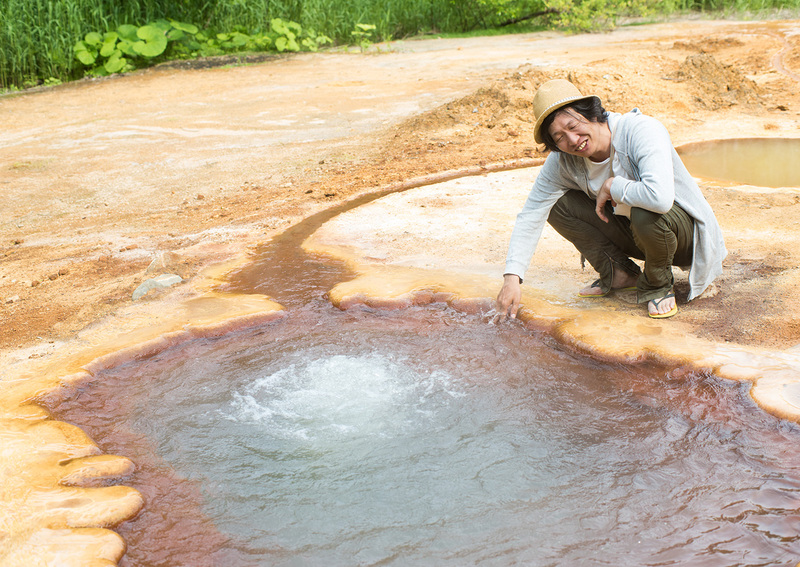 Making a customized “hot spring” is not something one gets to do very often! 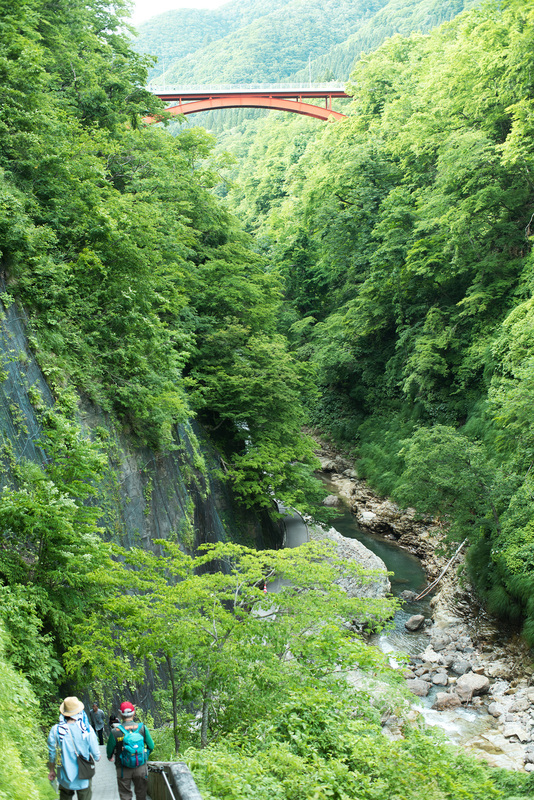 Oyasukyo Daifunto is a V-shaped valley, 60m high from top to bottom. It is 90 minutes away by car from Kawarage Jigoku. 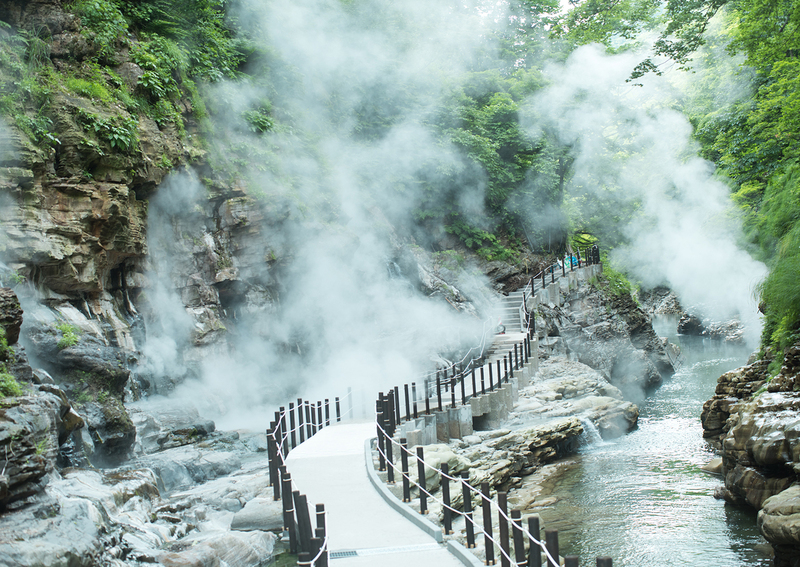 The Minase River flows along the bottom of the valley, and steam from the river billows out violently in between the gaps and cracks of the steep cliffs. Apparently, there used to be a “rotenburo” (open-air bath) here on the river bank, but it’s not here anymore. 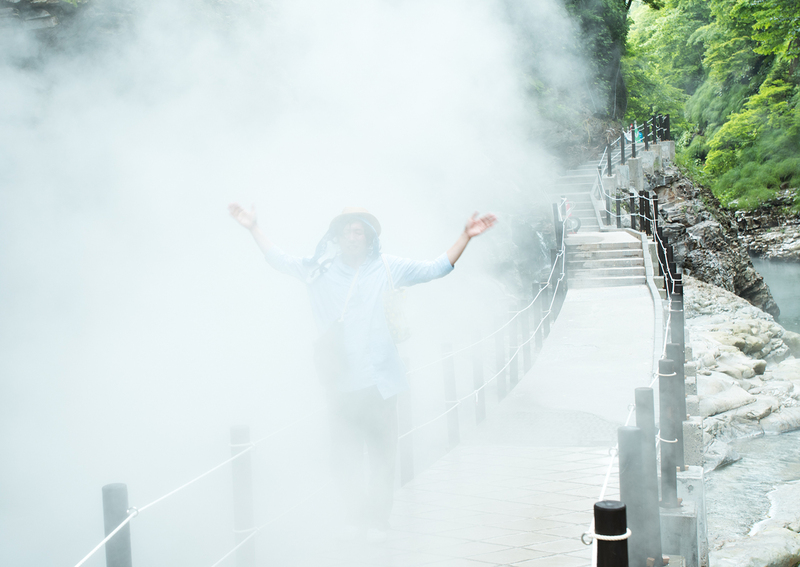 Having said that, there’s enough natural energy all around for you to feel like you’re in an “onsen” just from being in the billowing mist and vapor. 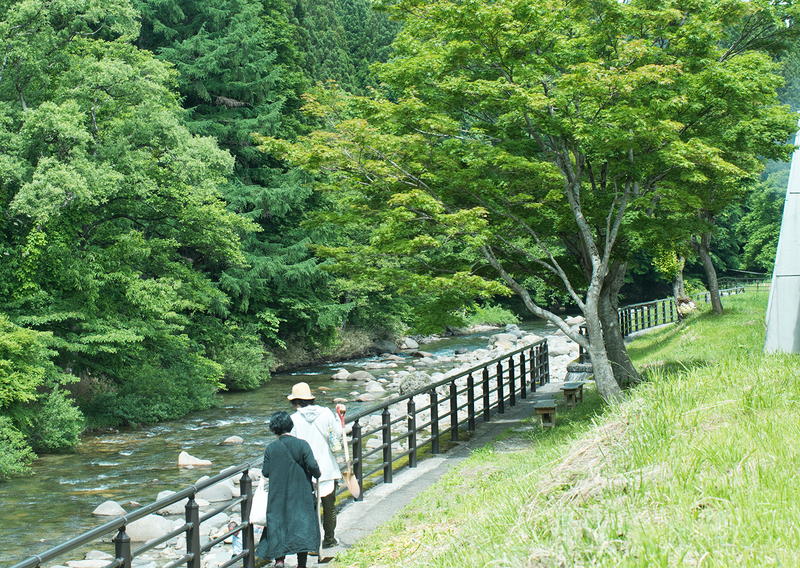 Oyasukyo was formed by the erosion of the Minase River over many, many years. Now there are steps to help you descend the 60m distance from top to bottom. 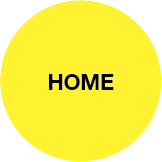 Each step you go down represents a stratum so you’re going back in time as you descend – 10,000 years, 20,000 years, 30,000 years, and so on. 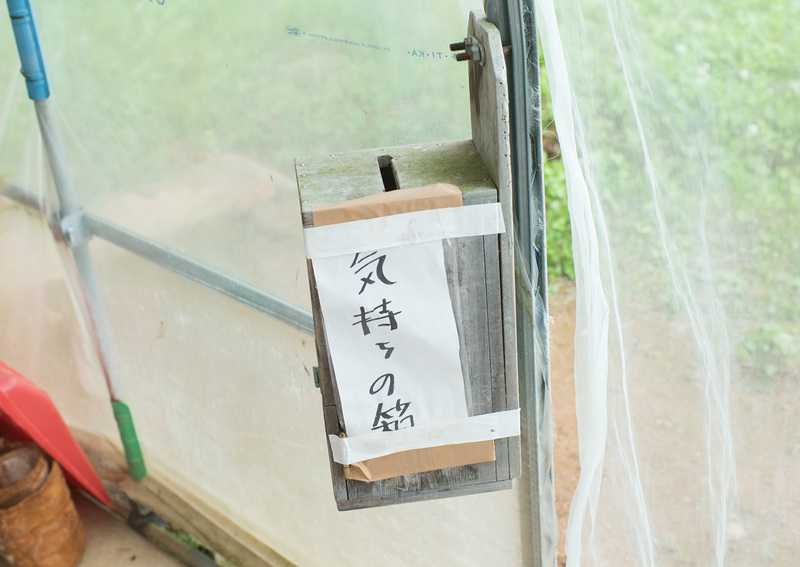 The temperature of the water as it spews out here is 98℃. In the olden days, local people used to come down here to play, or even enjoyed boiling potatoes. 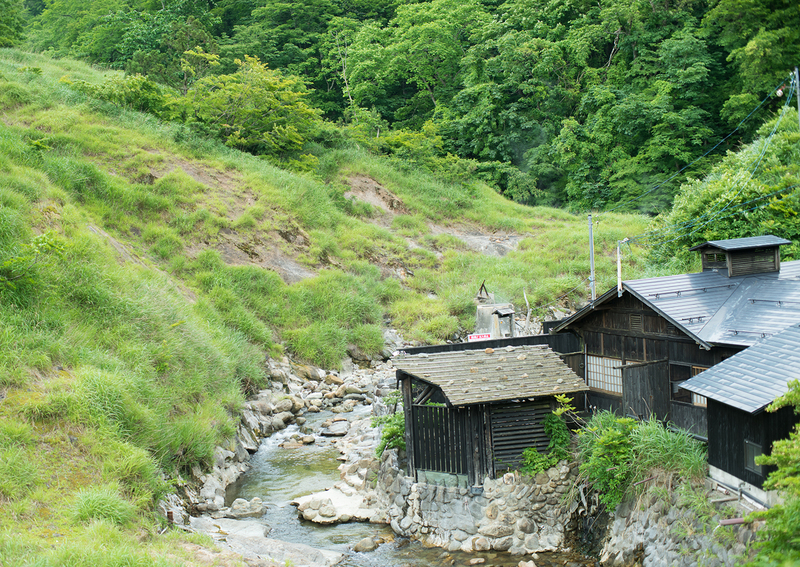 Upstream of Oyasukyo Daifunto, there are several Oyasukyo Onsen guest houses in operation. 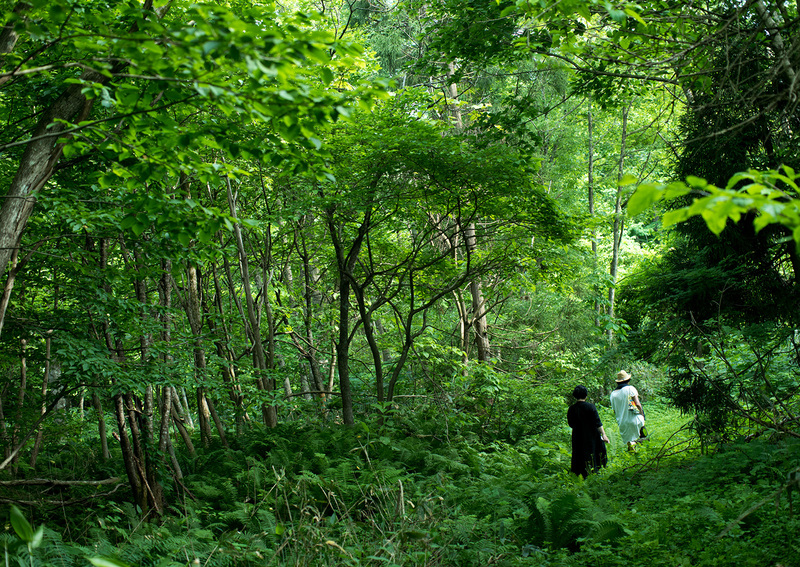 Among these, Abe Ryokan has a natural river bath, with the river flowing alongside the “rotenburo”. You can use it from July to September. Kosaka is located in the northernmost part of Akita on the border with Aomori Prefecture. 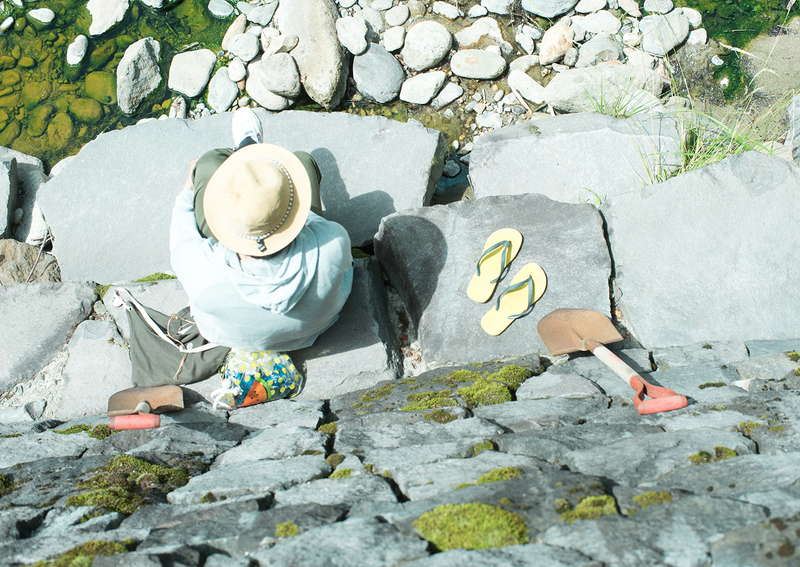 In the Edo period, mines were developed in succession in the villages along the Tsugaru Road that goes to Aomori. 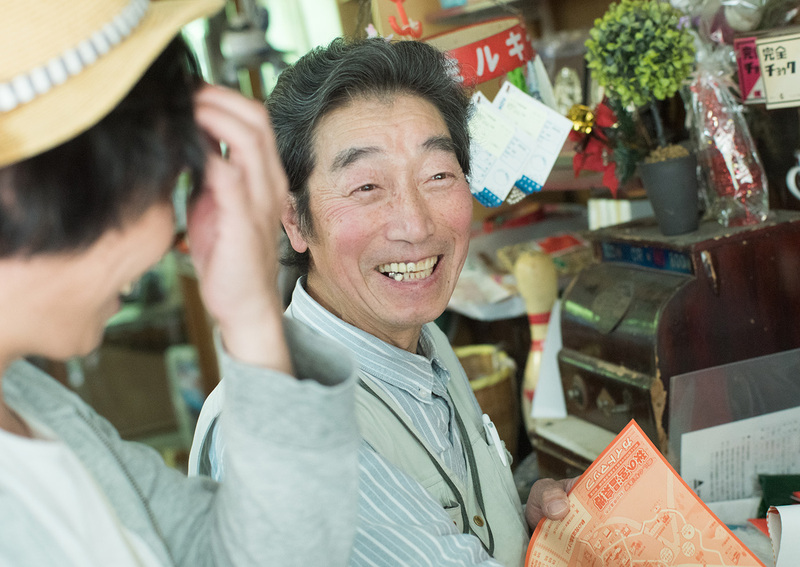 Because of this, for a while Kosaka was one of the most densely-populated towns in Akita. 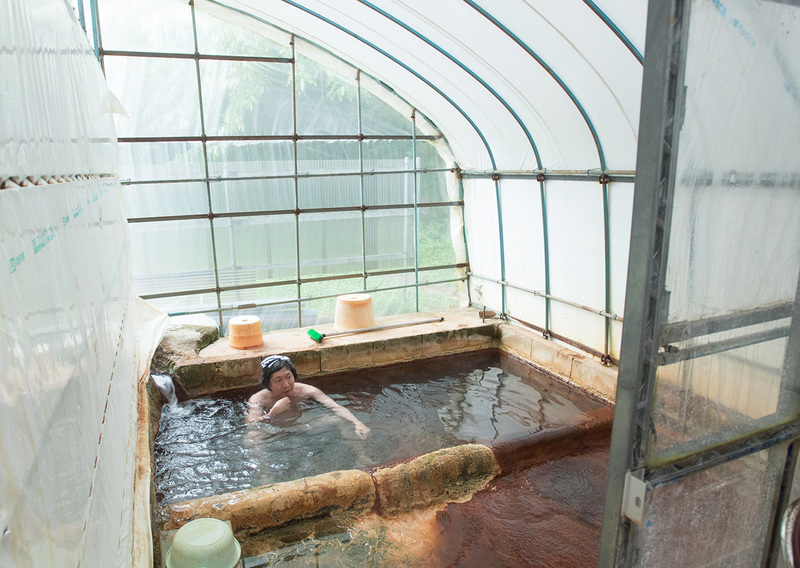 Hachikuro Onsen at Noguchi Village in Kosaka is a communal bath used by local residents. 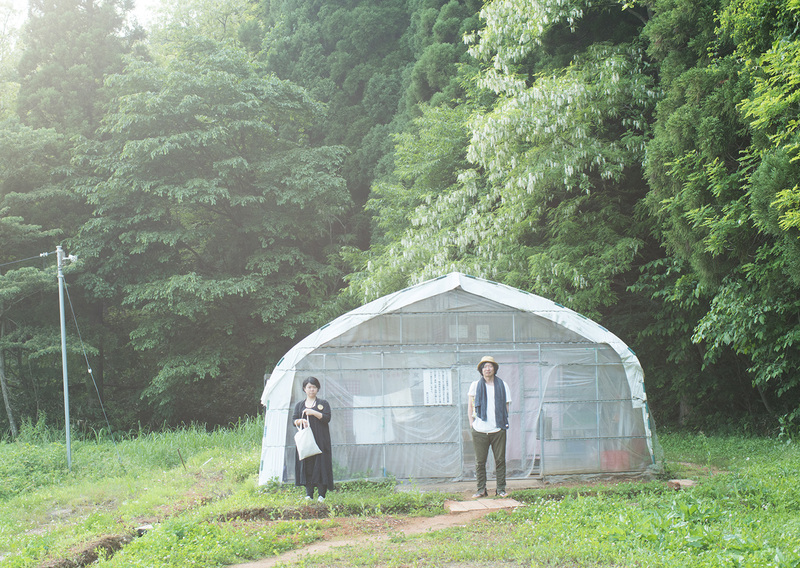 I’m surprised by its appearance – a plastic house at the foot of the mountain. 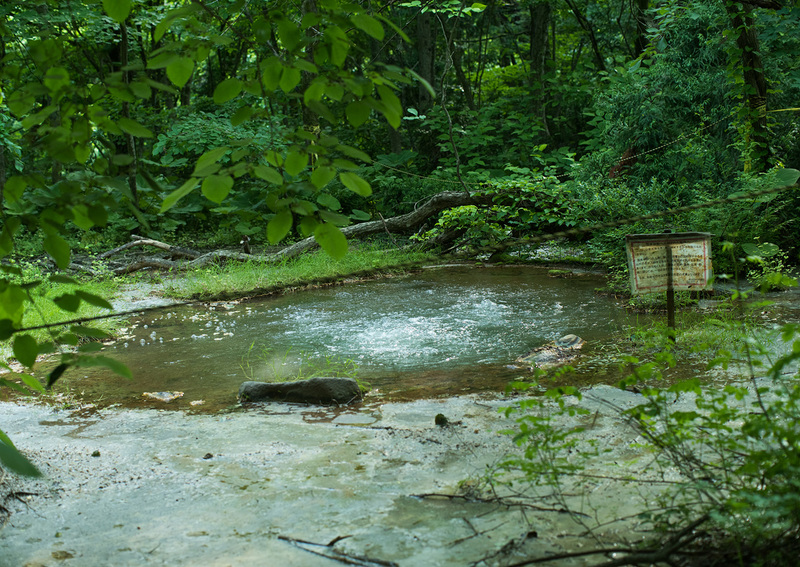 But when I go inside, I see the source bubbling up with tremendous power. 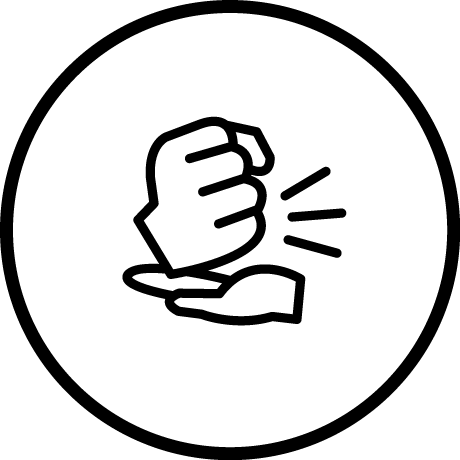 When I’m in the bath, I see bubbles swirling around my body and the bathtub from the bubbling carbonated spring. The bathtub looks as if it is made of layer upon layer of calcium carbonate deposits. This really has the look and feel of a wild and rustic “onsen”. So I’m not being dismissive when I say an “onsen” is “nothing more than a warm water spring.” You don’t need to read the hype. 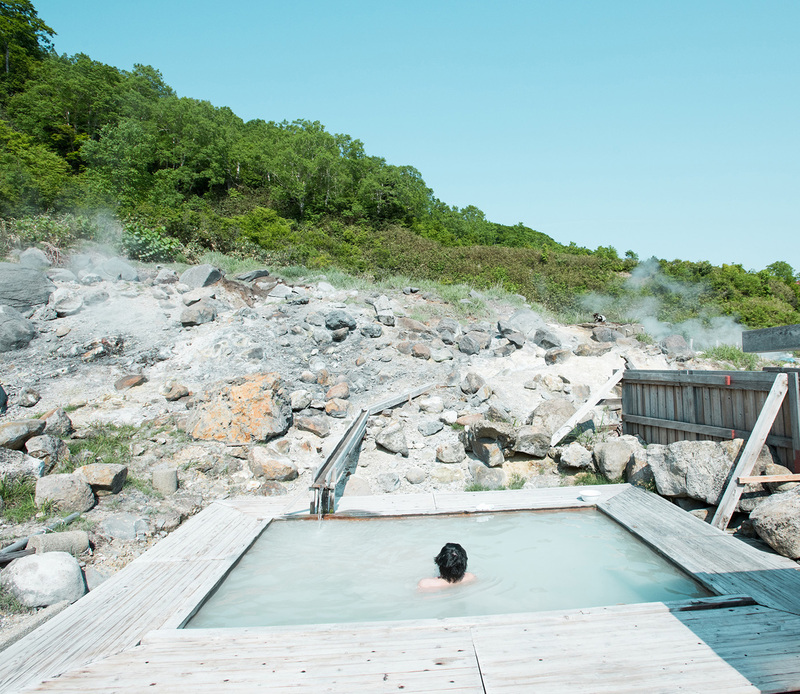 All you need to do is immerse your body and spirit in an “onsen” and just relax…little by little you’ll start to appreciate what Akita is all about – its land, the history, the people and its Nature. for you to learn about Extreme Nature “Onsen"?